Film Zero Has Sridevi In A Song But You'll Have To Wait Till The Release. Know Here Why! After making a lot of buzz with its trailer, it seems that Shah Rukh Khan and Anushka Sharma starrer Zero is again in the limelight, and this time with a more special reason. First things first, the trailer of the movie was awesome and has received much kudos from the audience. 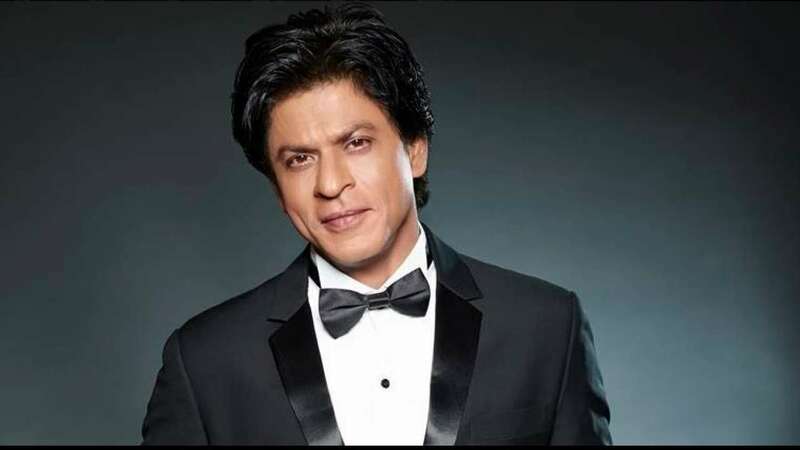 One of the most interesting things about Zero is that it will see the cameo of many Bollywood celebrities. And fortunately, the list also includes the legendary actress Sridevi who passed away this year. Are you surprised to hear that film Zero has Sridevi in a song? , Sridevi had already shot for the movie along with Karishma Kapoor and Alia Bhatt last year. Karishma had earlier shared a glimpse of SRK, Sridevi and herself from the shooting location. It is a fact that Zero is considered as the last movie in which we would be seeing the actress. The same report also mentions that SRK wants to keep the song behind curtains till the release of the film, so that her fans get to witness the legendary actress’ performance on the silver screen with utmost grandeur! That’s not all, the other actors who are doing the cameo include Salman Khan, Rani Mukerji, Kajol, Karisma Kapoor, Abhay Deol and more. This is not the first time that we are seeing multiple cameos on the silver screen in a movie. Doesn’t it remind you of Deewangi Deewangi, from Om Shanti Om? Oh, for the record, a song titled as Mere Naam Tu from the movie has hit the social media and it seems that people are really loving it! Film Zero has Sridevi in it and we cannot wait to see to her performance, she will always be remembered in our hearts as an iconic actress. The Anand L. Rai directorial is all set to grace the theaters near you on December 21.